If you want a class in your appearance then you can try this Carol Danvers Flight Bomber Jacket that has worn by Brie Larson in the movie Captain Marvel. It is one of the inspirational pieces that is made up of genuine leather that you can use for a long time period. The jacket is available in the brown color that everyone loves to wear casually to amaze the viewers. Inner viscose lining of the jacket will make you feel soft and comfortable all the time. Check the features that include shirt style collar with a front buttoned closure that will give you best fitting and comfortable feeling when attiring it. The attire has full sleeves with open hem cuffs and you will also find waist flap pockets to keep your essentials in it. The quality and look of the jacket is very good but the customer service is the best. I bought this jacket for my sister, however on receiving the jacket it was a little small because I had ordered a wrong size without measuring my sister. I went through the exchange which was not a problem at all. I have received a larger jacket and it looks amazing on her and she loves it. The jacket is great. It fits exactly as i expected it. I like everything about it because it is exactly like the one worn by Brie Larson in the movie Captain Marvel. Highly recommended for the fans. I am heavy so i got myself a 3XL, hoping that it would fit me. The jacket fits fine but i just can’t zip it up from the front, but that’s okay. Overall the jacket is very good and the customer service was very pleasant. Absolutely worth it, fits as expected. Super comfortable! 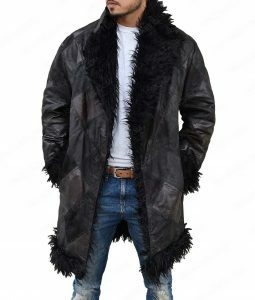 Good jacket and good price but not liking the smell of the leather that much. the quality of this jacket is amazing. It is made of real leather. I love it and it looks like a film replica 100% Customer Care support for choosing correct size is excellent. I’m very satisfied of my purchase. Answered by the admin	If the product doesn't match the description it is eligible to return within 30 days however, you have to notify us with the mistake within 24 hours after receiving the package. 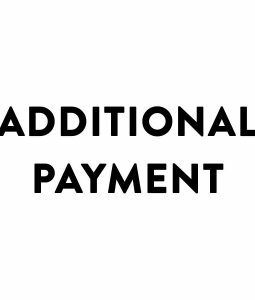 Any request made for exchange after 24 hours will be discussed with the managers and it will be on company either they want to refund or exchange for a size or no. Answered by the admin	The image of the action figure will be uploaded for now. You will get the images of the product within this week only. 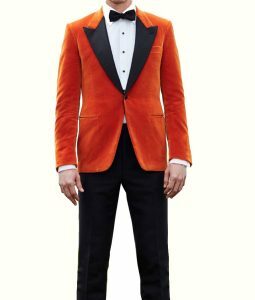 Answered by the admin	yes the jacket is same as shown in the movie. The art on the back is a patch stitched neatly. 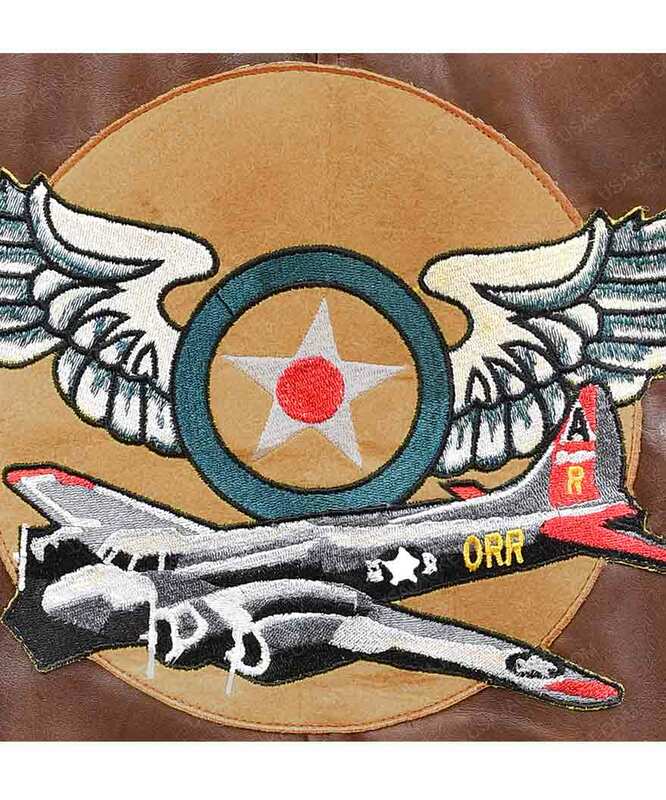 Answered by the admin	There are three patches on this jacket, One on the back, one on shoulder and one on front left chest. 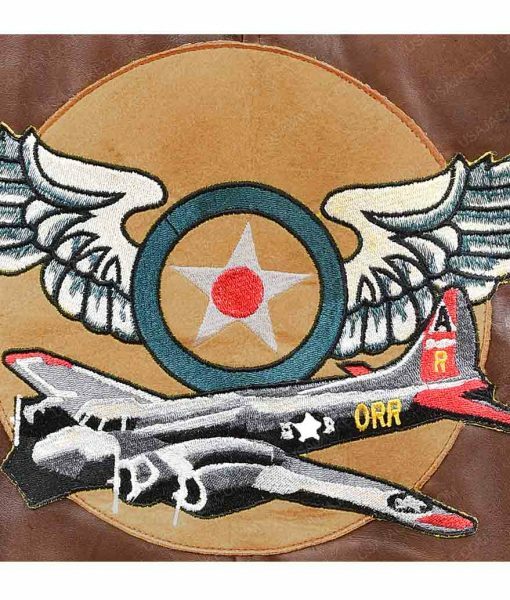 Answered by the admin	The pictures are not available at the moment however, it will be made by sheepskin leather that is normally used to make flight jackets. Answered by the admin	It will have the patch stitched on its back like seen on the Captain Marvel Official Action Figure. 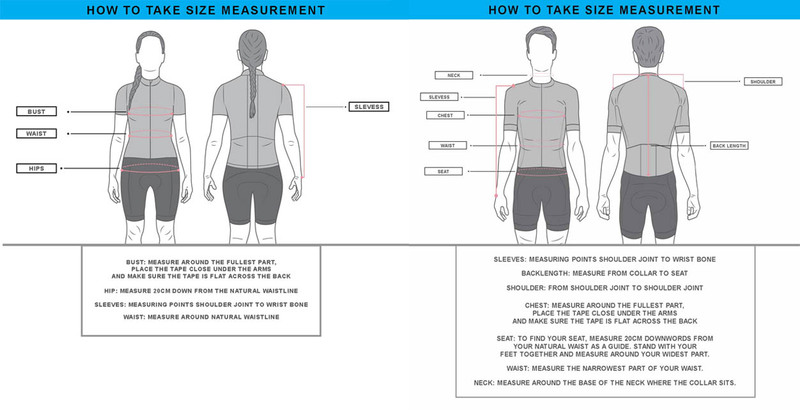 Answered by the admin	Please send your measurements at sales@usajacket.com and they will guide the perfect fit for you.